Would you like to reach more customers by having your documents, website, or other content professionally and accurately translated into French or English? Let us take care of your French to English or English to Canadian-French translation needs. We'll provide quality work that will please your clients. Depending on what you need translated, you can send us your PDF, MS Word, audio, Adobe Illustrator, InDesign, and/or Photoshop files and we'll take care of the rest for you. Do you need to make your website bilingual by adding a French or English component to it? Send us your WordPress login credentials (or equivalent) and we'll type the translated text directly into your content management system. We are experts in everything WordPress and we can recommend and install the right plugin that will make your site multilingual. 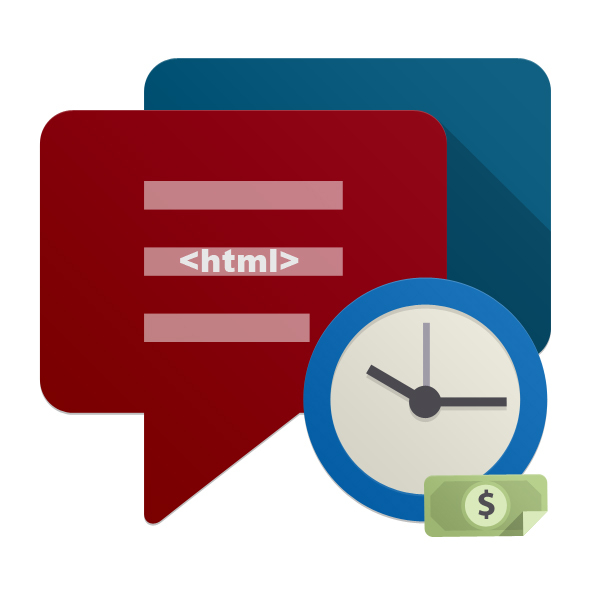 Hourly website maintenance costs may apply. 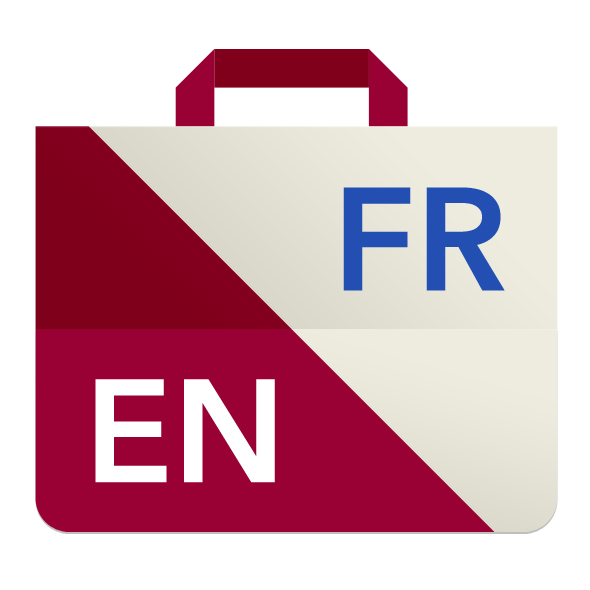 You have documents (text, audio, video, website or software) that need to be translated from English to French. You have documents that need to be translated from French to English. You currently have a website in English or French and you need to make it bilingual. Clients who need new content to be written in French or English. At this time, we do not have enough time to create original content for our clients. However, if you already have your documents or content and only need the words to be translated into another language (French or English), we can help you. Caroline, the owner of Creative Communication Solutions Ltd., is a native French-Canadian woman with a degree in Mechanical Engineering who is fluent in both English and French. She is a trained copywriter and has excellent grammar in both French and English. If you have documents (PDF or MS Word format), audio or video files, websites, or software products that need to be translated from English to French and/or from French to English, we can help you. We specialize in Canadian French, but we also provide international French translation services. You contact us by email and attach the documents that need to be translated. We review the documents and send you a quote. This is normally done within 24 to 48 hours. If you’re a new client and if the task is quite large, we may require a deposit. We submit the final documents to you, let you review them, we adjust if needed, and then you pay the balance. Depending on your needs, we can also transfer the translated text into Adobe Creative Suite files, WordPress or other content management systems. We base our costs on the number of words contained in your documents, how technical or complex the content is, and whether or not you'll require us to format the translated text to fit a specific file format, content management system, etc. Our typical rate for non-technical or non-copywriting content (returned in an MS Word file) is $0.16/word. Sales copy or technical content costs more ($0.20/word) and there is always a minimum charge of $25 per translation job. Additional costs may apply for formatting, turning a website bilingual or manual data-entry into a content management system. More than 4,000 words: At least one week. We provide you with an official quote. We do the work. You review it and we adjust it until all requirements are met. Once the project is completed and you are 100% satisfied, we send you an invoice, which must be paid within 15 days.